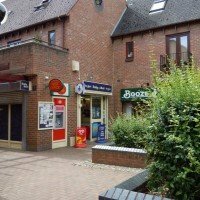 Information about Earley and Lower Earley in Reading in Berkshire, UK. 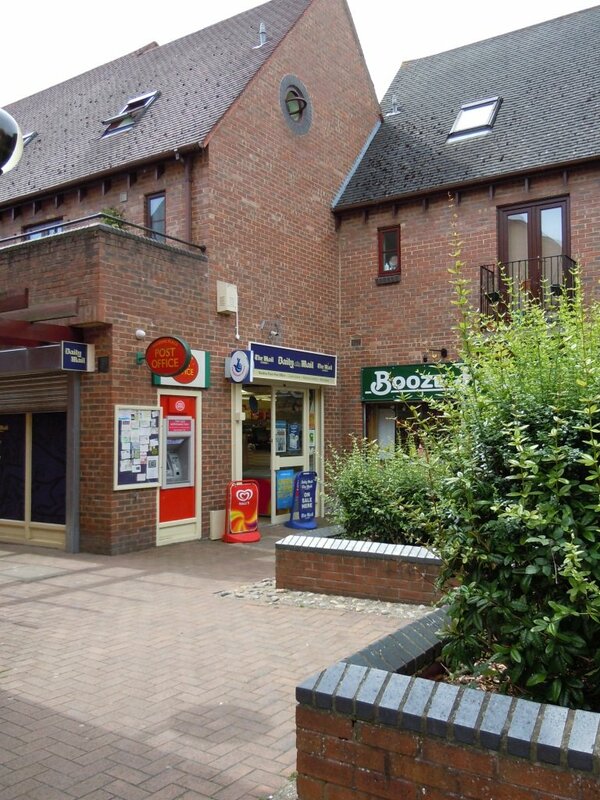 Earley is a town and suburb to the east of Reading with a population of around 30,000 people. It consists of several subordinate areas, including Maiden Erlegh and Lower Earley. In 1086 The Domesday Book recorded the name as Herlei meaning`Eagle Wood` and it has also been previously recorded as Erleigh and Erlegh and Early. 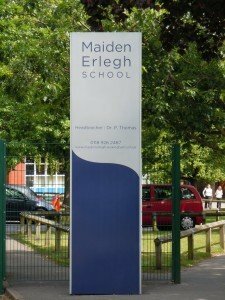 Today we can still find evidence of this in the names Maiden Erlegh and Erleigh Road. It is very probable that there has been human activity in Earley since the Palaeolithic era. Roman artefacts have also been discovered at a number of sites in the area. The Domesday Book also records two manors in the area, Erlegh St. Bartholomew and Erlegh St. Nicholas. The de Erlegh family owned both manors from c.1160 -1362. John de Erlegh, 1292, was known as the White Knight and so the manor of St. Nicholas was renamed Erlegh St Nicholas, Whiteknights. 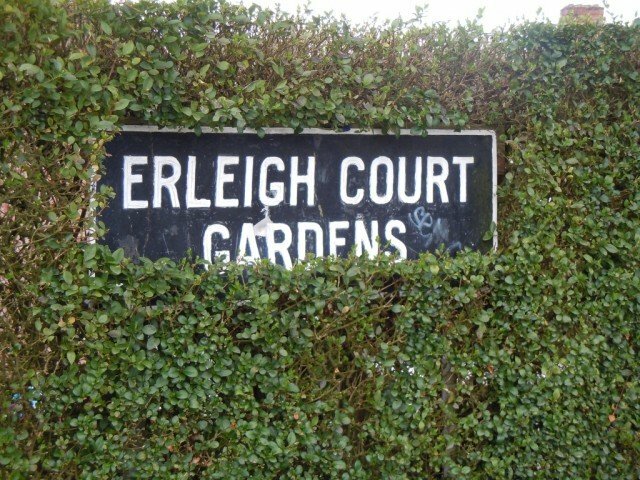 Erlegh St. Bartholomew also changed its name to Erlegh Court. Both manors were subsequently bought by Henry de Aldryngton before passing to the ownership of the Fettiplace family in 1488. They held the manor of Erlegh Court, until 1706 when it was bought by Sir Owen Buckingham who was Lord Mayor of London in 1705 and established a sail cloth factory in Reading. After several further owners the estate passed to Viscount Sidmouth by marriage, he died in 1844 but the Manor remained in the Sidmouth family until the 1930s when it was sold for building development, and was eventually demolished in 1935. The site of the old chapel of St Bartholomew and the Manor of Erlegh Court stood between Pitts Lane and London Road. In about 1361 Erlegh St Nicholas, Whiteknights, was bought by Henry de Aldryngton. After his death it passed down the family line until 1606 when it was sold for £7,500 to Francis Englefied. The estate remained in the family until the late 1700s, when it was purchased by the Marquis of Blandford, who became the Duke of Malborough. During his ownership from 1798 and 1819, he had the estate extensively landscaped. He spent lavishly on exotic plants and trees and his grounds were praised by Kew Gardens. Unfortunately, he ran up massive debts and his possessions were seized and sold off. The Manor House was eventually demolished in 1840-41. 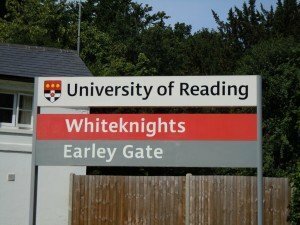 In 1947 the Whiteknights Estate was taken over by the University of Reading and a number of the rare plants can still be seen today. 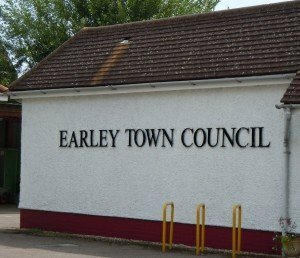 Earley grew rapidly both before and after the Second World War and became a town in 1974. 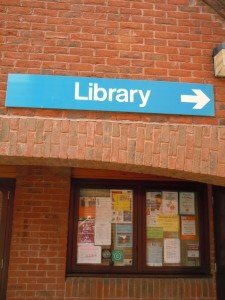 The population of the town almost doubled with the construction of the Lower Earley estate and two new primary schools were built to cope with the rising population, as well as a large supermarket complex which opened in 1979 and a sports centre. 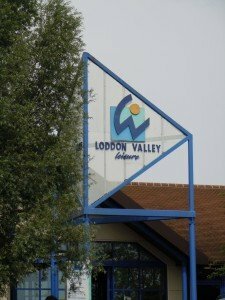 In 1988 a second shopping area at Maiden Place was also opened to serve the area. 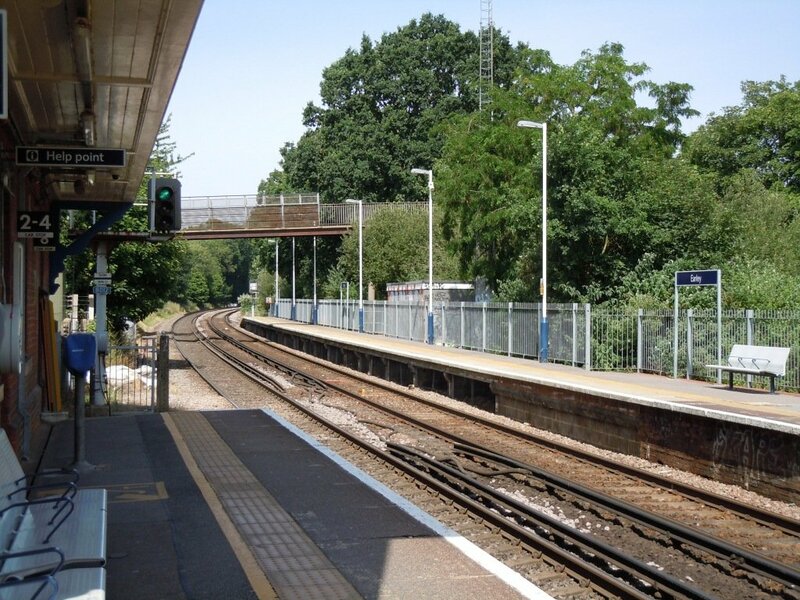 The town today is served by Earley railway station, opened in 1863, which is on the Reading to London Waterloo line. 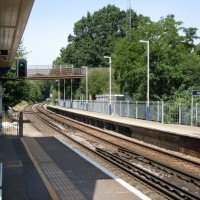 Winnersh Triangle station, which opened in 1986, is also very close by. There is also an excellent bus service in the area providing frequent buses into the centre of Reading. 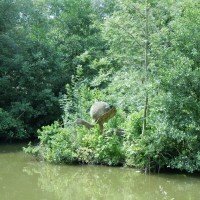 Earley has its own Town Council based at Radstock House, which runs Sol Joel park, two community centres and Maiden Erlegh Lake, which in 1997 was declared a nature reserve. 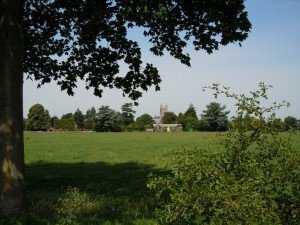 In 1362 the Manor of Maiden Erlegh, Erley Maydens, was formed from the Manor of Erlegh St. as a gift of land by John de Erlegh to Robert de Erlegh. The estate is believed to have been about 19 acres and stood between the area of Silverdale Road and Crawford Close. In the following years the estate was owned by Charles Hide of Abingdon and 1673 and Valentine Crome. At the end of the 18th century it belonged to Governor General of the Leeward Islands, William Matthew Birt. By 1878 the Manor was purchased by John Hargreaves who was Master of the South Berks Hunt. He founded a course which covered an area now occupied by Hillside Road, Sutcliffe Avenue and Mill Lane, where hunt and yeomanry races took place. 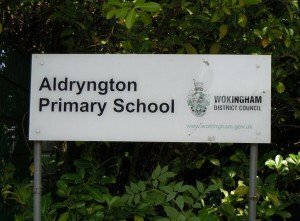 The grandstand was situated in an area which is now to the back of Hillside Road, opposite Loddon Junior School. Racing continued until the First World War, when the Maiden Erlegh Racecourse was demolished. The Maiden Erlegh Estate was purchased by Solomon Barnato Joel in 1903. He was brought up in the East End of London but rose to being a millionaire diamond dealer. Solomon invested heavily in the Estate building a marble swimming pool, a magnificent rose garden, aviary, polo ground, cricket field and tennis courts. He also established New Farm race horse stud, subsequently named Home Stud Farm, which was situated near Marefield, off Rushey Way. In 1927 Solomon Joel donated Sol. Joel Park in Wokingham Road to the Corporation of Reading and it was opened by the Duke of York, who became King George VI. He also generously purchased the first motorised ambulance for the Royal Berkshire Hospital. After his 1931, the 750 acre estate was divided up and the contents of the mansion were sold at auction. The Mansion itself became Maiden Erlegh School for Boys. In 1945 the building was sold to the Church Army, which used it as a Training College until 1952 when it was bought by ICI who used it as an office and conference centre until 1954. It was eventually demolished in 1960 and then the building work began. The Home Stud Farm was sold off in 1932 but continued up until the 1980s, until then the horses were grazed on what is now Laurel Park. Lower Earley is situated in the area east of Mill Lane south of Rushey Way and west of Elm Lane, bounded by the M4 and the A329M. The name is actually recorded on tithe maps of the 1800s with references to Lower Earley Farm and Earley Lower Wood Common. 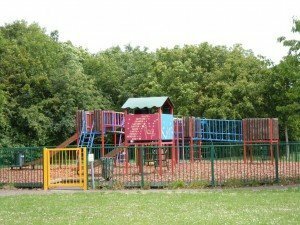 It wasn’t until building commenced in 1977 that Lower Earley started to emerge as a community in its own right and eventually became what was then the biggest housing estate in Europe. 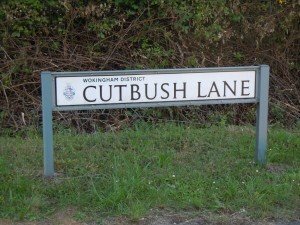 Remnants of Lower Earley’s rural past can be found in road names such as Mill Lane, Cutbush Lane and Carshalton Way. Ancient Oaks which used to be part of filed boundaries can also be seen dotted around the landscape and remnants of hedgerows and woodland can still be found along old tracks, which are now part of the network of footpaths and cycleways in the area. 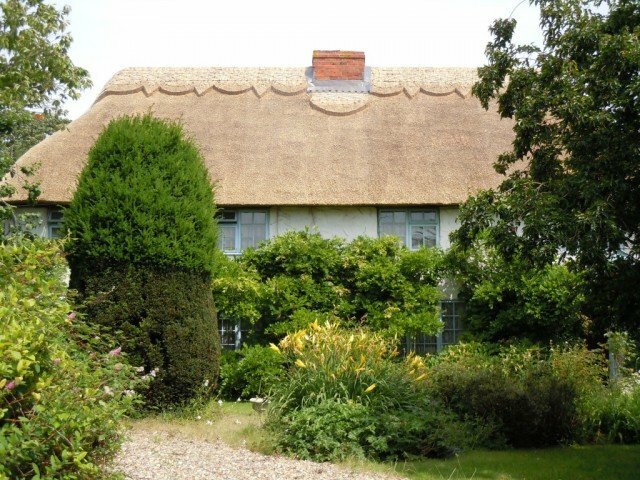 Inspite of the local development, the history of the area can still be seen in Radstock Farm cottages and the old Home Farm cottages in Beech Lane, one of which is thatched. 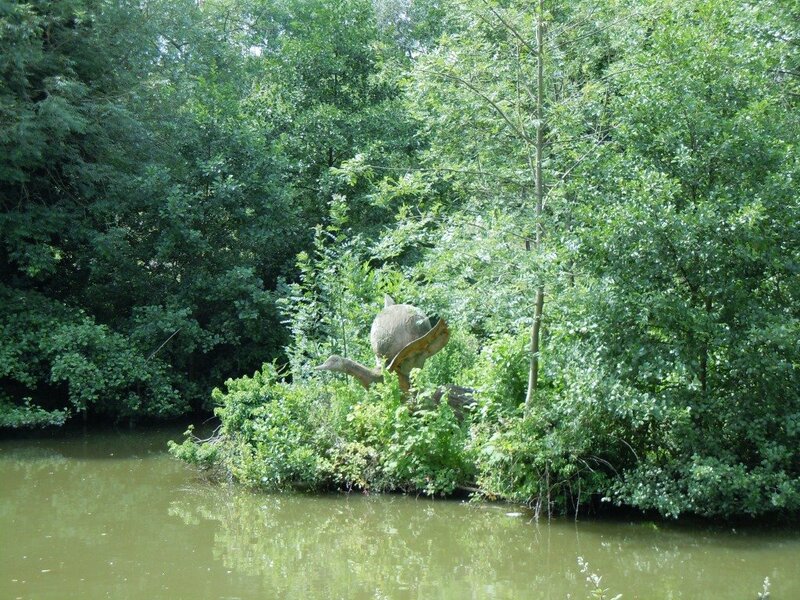 The pond from old farm nearby is now managed by the Town Council and is a designated Wildlife Heritage Site.